Ladies Championship - Rose Holmes and Liz Pearce. 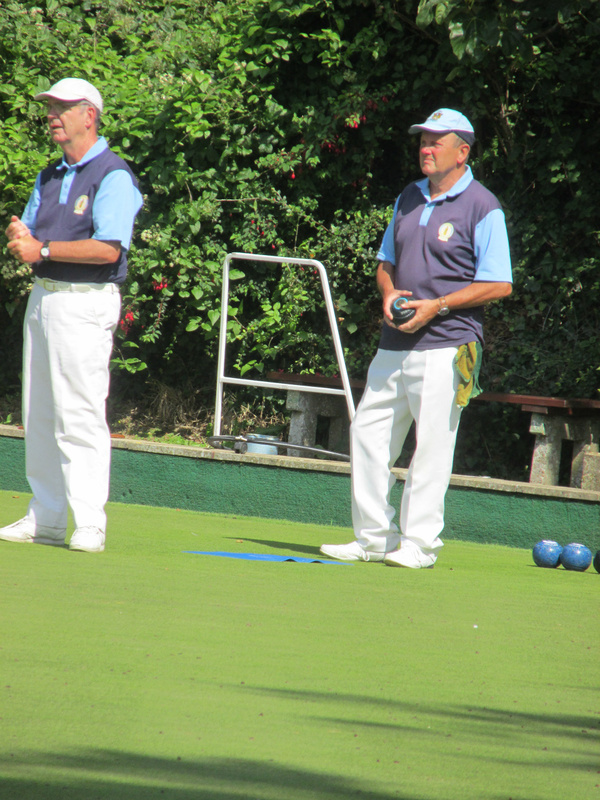 Men's Championship - Barry Bridgeman and John Walker. Ladies Handicap - Sheila Arnott and Alpha Simpson. 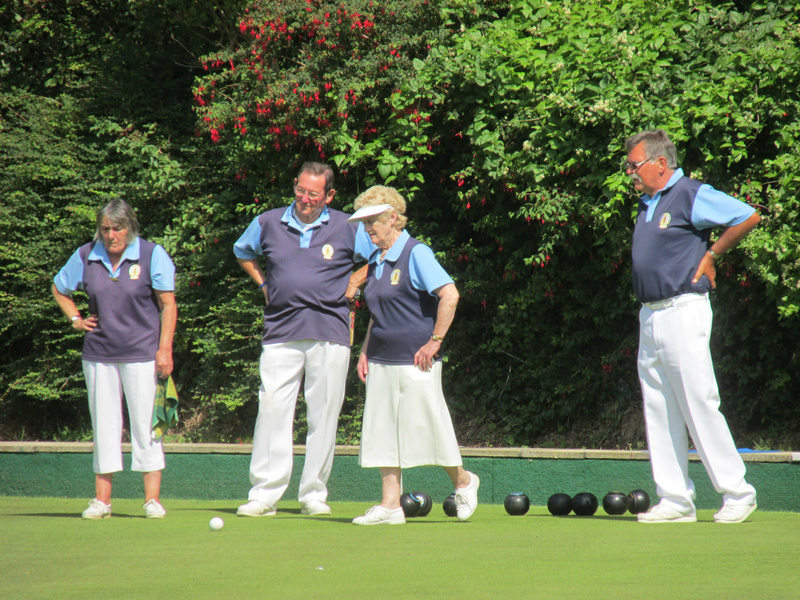 Four of the Mixed Triples - Angie Parsons & Jim Simpson and Judy Anderson & John Hawkes. 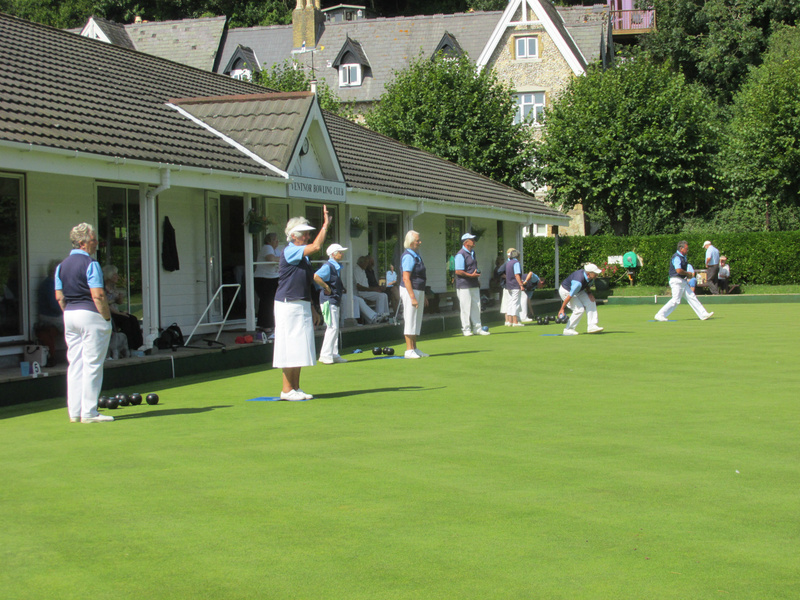 The weather was 75% kind (three sessions dry and one wet) for Ventnor Bowling Club's Competition Finals which took place over the Late Summer Bank Holiday weekend at the end of August. 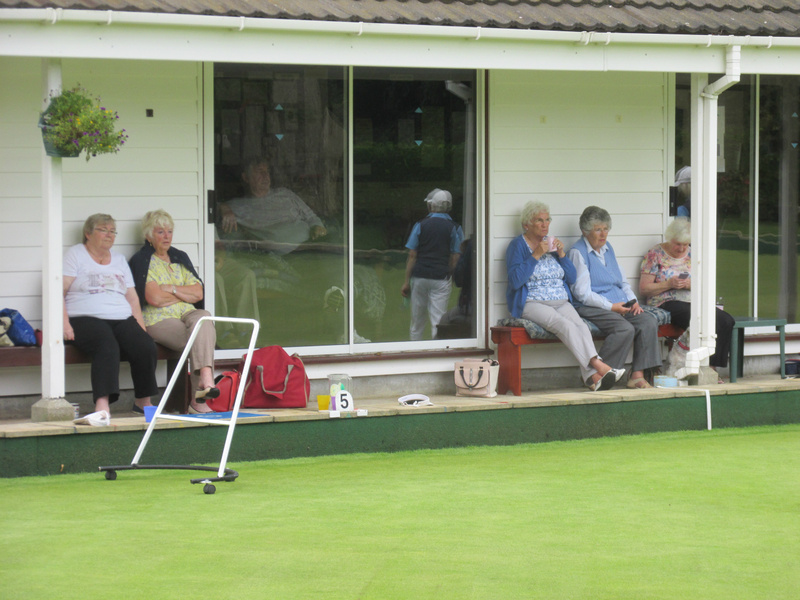 Saturday morning was dry, but steady rain fell in the afternoon session, but did not stop play. 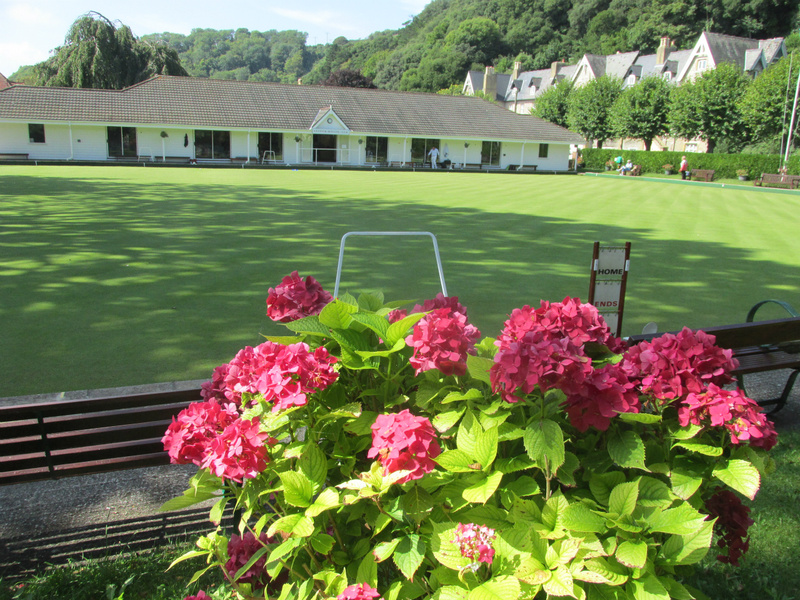 Sunday was fine and sunny and made for a fitting end to two days of successful bowling. 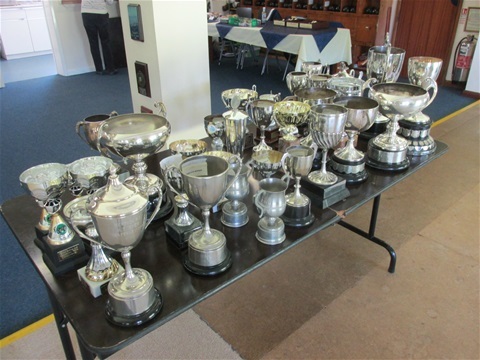 Despite the rain on the first day, all competitions started on time, thanks to Club Captain Derek Venier, whos organisation was, as usual, flawless! Three club members were involved in THREE catagories over the two days - ALL ACHIEVING 100% SUCCESS. ALPHA SIMPSON won the Handicap, the 100-up and the Two-woods. DEREK VENIER won the Handicap, the Centenery Cup and the Australian Pairs (with Liz Pearce). 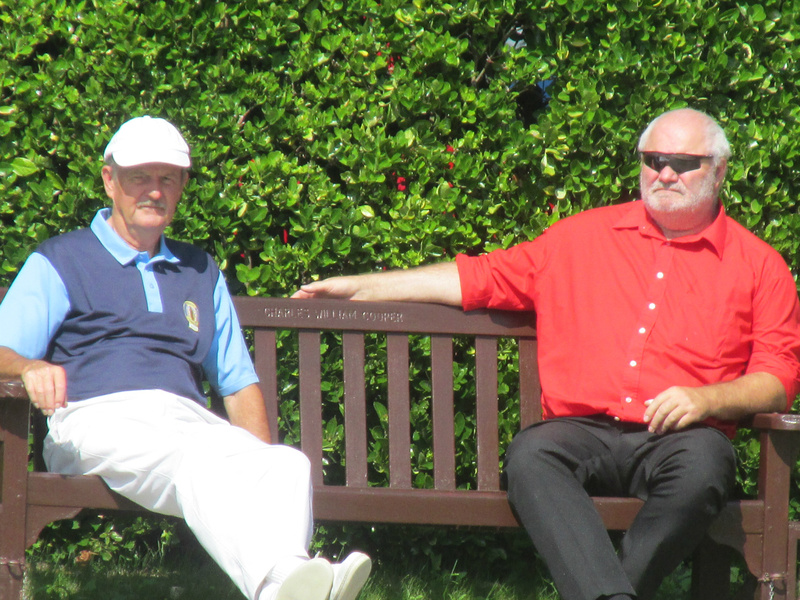 JOHN WALKER won the 100-up and the Two-woods but he saved his best till last. John won the top honour - the Men's Championship - against Barry Bridgeman (winner for the last two years) on the 25th end, with the score after 24 ends being 20-20! 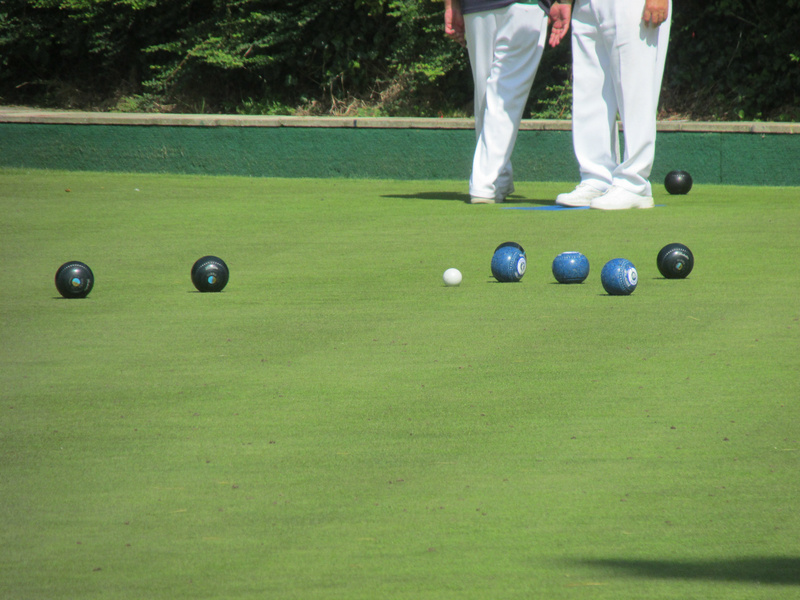 John drew the winning shot with HIS last bowl. 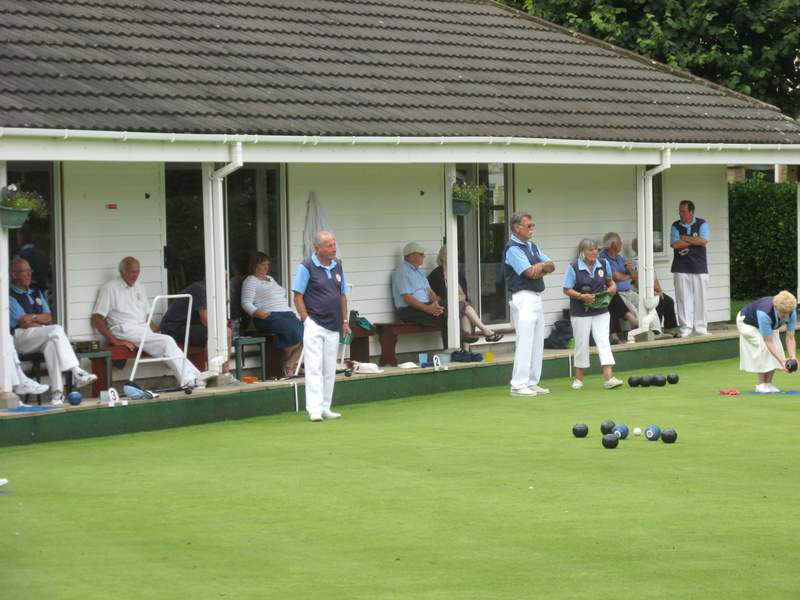 and Barry could not better it with HIS last bowl so there is a new Champion this year. Well done John! 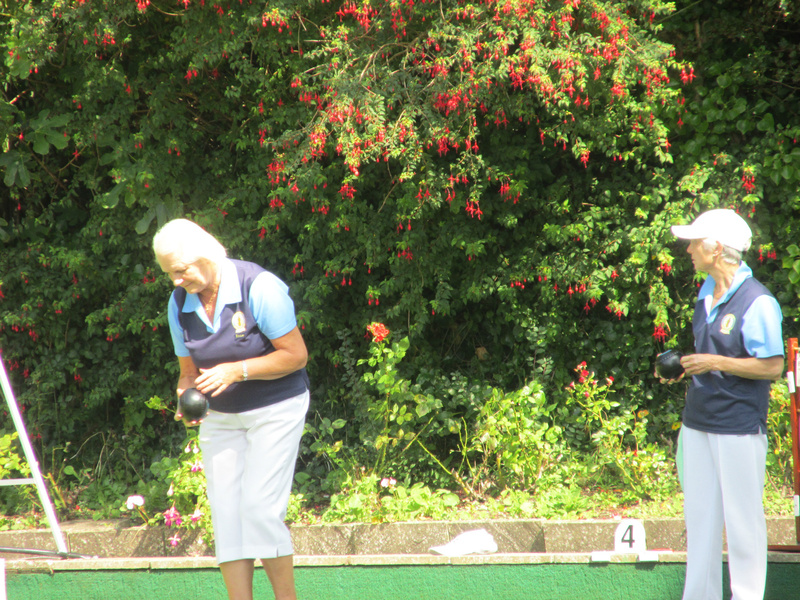 There is also a new winner of the Ladies Championship this year - ROSE HOLMES. Both Rose and her opponent, Liz Pearce, are relatively new bowlers, and it will be nice to see a new name appearing on the Honours Board alonside all the established names that have been evident over the years. Well done Rose! 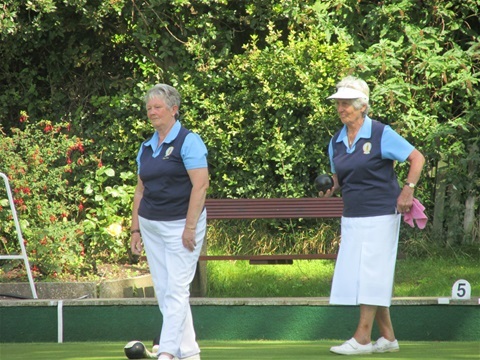 The Finals days were ably organised by Club Captain Derek Venier and food arrangements were in the capable hands of President/Catering Manager Carol Venier.